Husky Rescue WA (est. 1999) is a not for profit association with the purpose of relieving the suffering of animals by rescuing and rehoming Siberian Huskies, Alaskan Malamutes and other arctic breed dogs in Western Australia, thus preventing their unnecessary euthanasia. Working with shire pounds, animal care centres, shelters and other rescue groups to identify animals in need. Providing temporary foster care for dogs whose owners are no longer able to care for them. Finding “forever” homes for dogs in foster care, so that they can live out the rest of their lives as part of a family. Ensuring every dog is health checked, vaccinated, microchipped and de-sexed prior to adoption. Assisting other canine rescue groups with their aims and objectives. 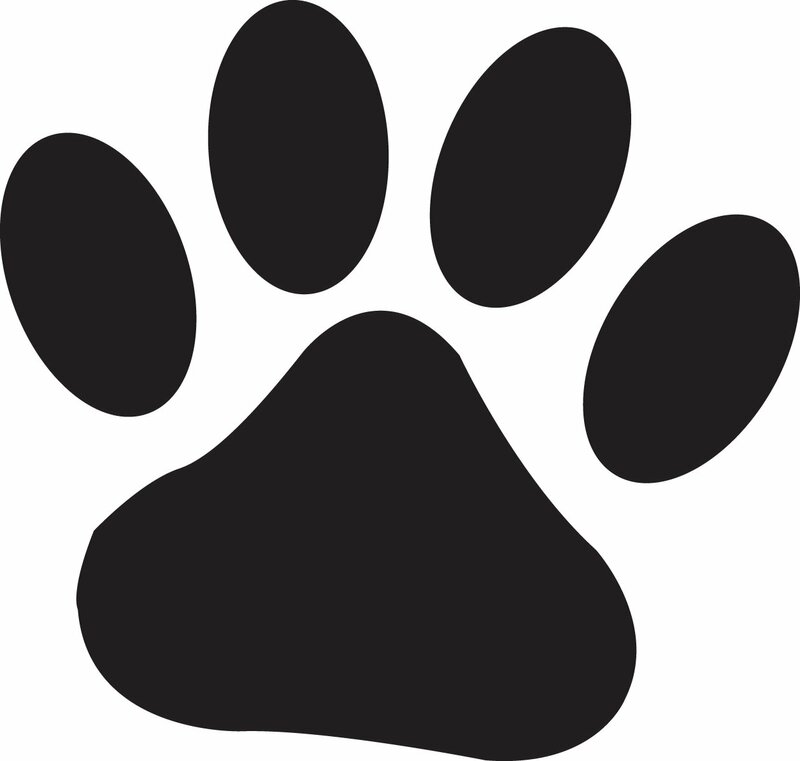 Promoting responsible dog ownership by educating the general public about specific breed traits of Siberian Huskies, Alaskan Malamutes and other arctic breed dogs. Discouraging the practice of "backyard breeding". 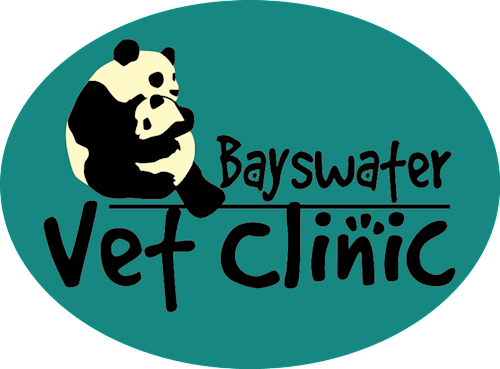 Thankyou to Bayswater Vet for providing Husky Rescue WA with Veterinary care!